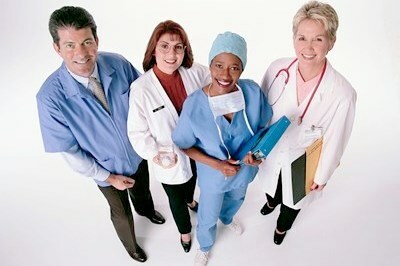 PAB Insurance Services specializes in Senior insurance solutions, we also offer a variety of under 65 medical products. Good health is about more than doctor visits when you or family members are feeling sick. It’s about making choices that feel good, inside and out. We offer individual and family medical plans that include all the benefits the healthcare law requires. Plus, you get a plan backed by people who care about your well-being. You’re in control of the decision, and we make it easy to decide. We offer a complete line of insurance products and services. These products and services are designed to provide solutions to your personal and financial needs.